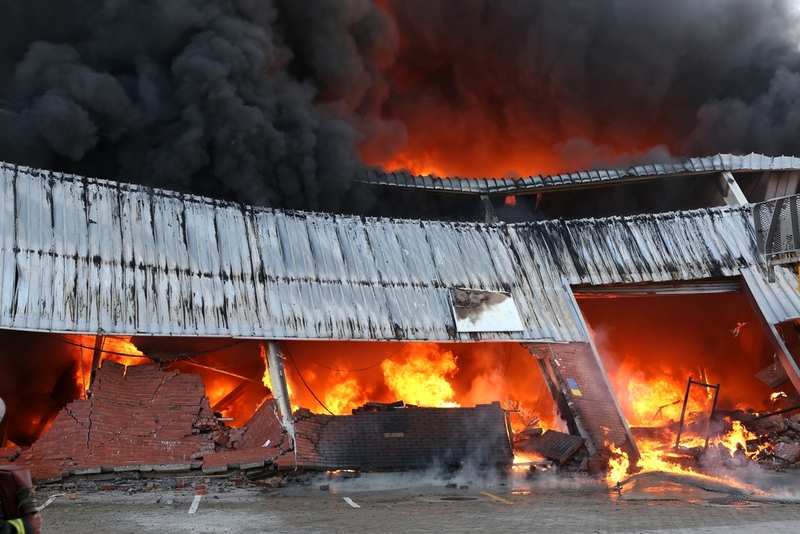 The risk of accidental fire in the workplace results in injuries, fatalities, destruction of important documentation, damage to property and revenue loss. Affected employees can also suffer from psychological disturbances which have an adverse impact on morale. Apart from being a mandatory requirement, corporations and businesses have a duty of care to provide high safety standards in the workplace and to protect employees. Effective response and evacuation processes in case of a fire require trained emergency response teams. 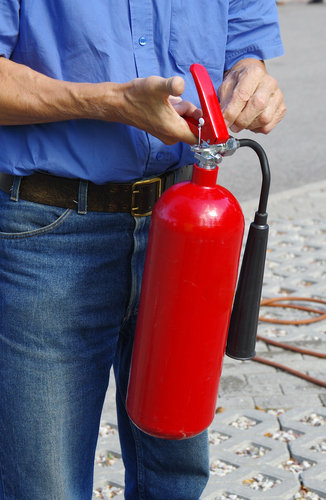 What Makes Safeguard Fire Warden Training Different? Unlike many other Fire Warden training providers, we take the time to understand our clients’ need and provide solutions most suited to individual situations. What also sets us apart is that we don’t sell any fire-fighting equipment and are exclusively dedicated to the task of training your staff. We have no vested interest in equipment sales and you can rest assured there are no hidden agendas in what we offer. Besides, our fire warden training programs are among the most affordable in Sydney, as we don’t believe in providing training at inflated prices. Instead we deliver fire warden training in Sydney that provides excellent value for your money. One of the most important reasons why clients prefer to work with us is our willingness to conduct the training after-hours or on weekends at no extra charge. As a boutique company, we are selective in who we serve and are the best fit to work with clients who we can build strong long-term relationships with. Being flexible in accommodating our clients’ busy schedule is our way of demonstrating commitment to meeting their needs. Fire Wardens form the largest portion of Emergency Control Organisations (ECO) in a building. They are responsible for safety of occupants on their respective floors or in designated areas. Training fire wardens prepares them to respond efficiently to a range of emergency situations and the appropriate action required in case of a fire and to take control of a situation until emergency services arrive. As the principal line of defence in case of a fire, training provides fire wardens with an awareness of different types of fires, how they start and the confidence to respond to an emergency effectively. In addition to providing the training, SafeGuard identifies the right people to serve as wardens and ensures the right management systems are in in place to deal with all compliance obligations. Additionally, staff or tenants are fully aware and trained in risk management procedures. SafeGuard provides three essential levels of Fire Warden Training delivered at intervals of no greater than six months. This training focuses on the selection and role of the Emergency Control Organisation (EC), intensive training for staff on different types of emergencies, evacuation procedures and wardens’ roles and responsibilities in an emergency. This involves monitoring an annual evacuation exercises for the facility. This exercise includes a briefing and de-briefing session with the wardens. The role of SafeGuard is one of an observer. It is critical that the trial evacuation simulates a real emergency which in turn requires the Emergency Control Organisation to comprehensively “manage” the activity. Training and a practical demonstration in the use of portable fire equipment (where practicable). An overview of emergency control procedures. Training in the emergency procedures for telephone and letter bomb threats. The warden register is updated after each session, and a revised edition is forwarded to you for your records. At completion of the annual training program a ‘certification of compliance’ will be issued in accordance with AS3745. Can You Afford the Risk of Being Branded as Non-Compliant? Did you know that complying with laws related to preparing for emergencies, the emergency control organisation must conduct at least two trainings every year? Also, these trainings must not be more than six months apart. When you appoint us as your training provider, we can train your fire wardens up to thrice per year. Not only does this ensure you’re compliant, but the additional training will serve as a much-needed refresher for the fire warden being trained. If your organisation is not found to be compliant with safety regulations, the financial repercussions could be quite severe. For corporations this ranges from $500,000 for a Category 3 offence to $3 million for a Category 1 offence. Even worse the reputation of your organisation as a responsible corporate entity could be severely impacted in the instance of a breach. If you’re in the process of choosing a Fire Warden Training provider, we suggest giving us a call on 02 9683 4700 or making an enquiry through our Contact Us form.